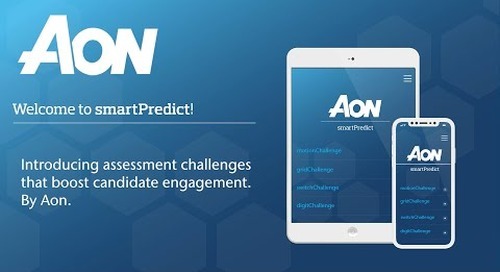 smartPredict by Aon is a series of four challenges: switchChallenge - measures logical reasoning; digitChallenge - measures numeracy; motionChallenge – measures complexity planning capability and gridChallenge - measures executive attention. 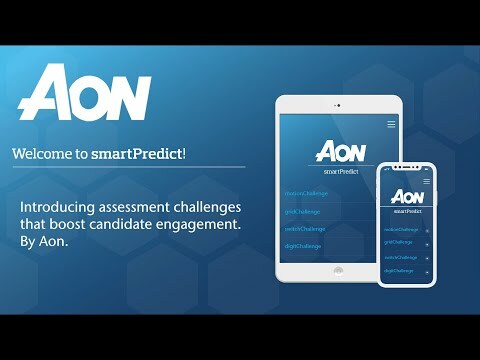 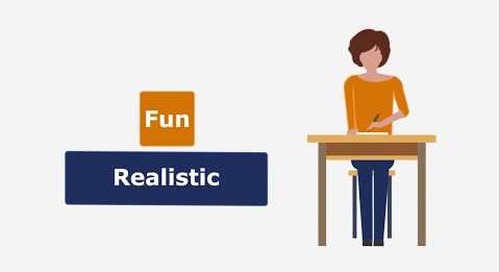 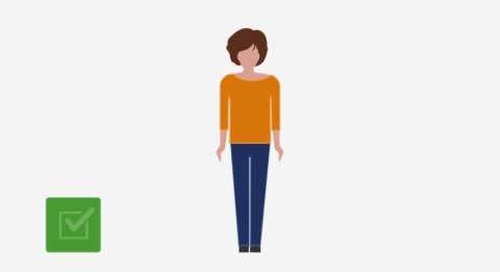 Optimised for smartphones, engaging through gamified elements, smartPredict is a range of serious psychometric assessments for serious situations. 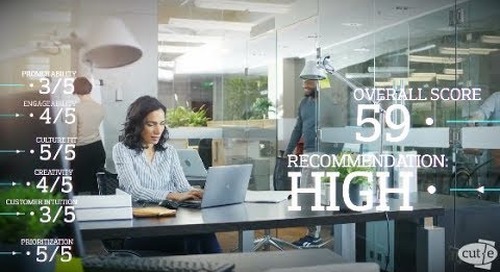 Accepted by applicants resulting in high completion rates.